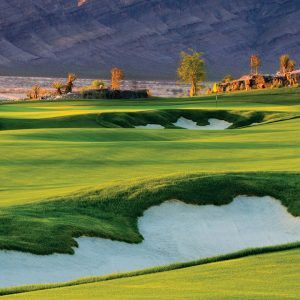 Bear’s Best Las Vegas features 18 holes designed by the legendary Jack Nicklaus. He hand-picked the holes at Bear’s Best from courses he has designed previously from such locales as Cabo Del Sol, PGA West and Castle Pines. 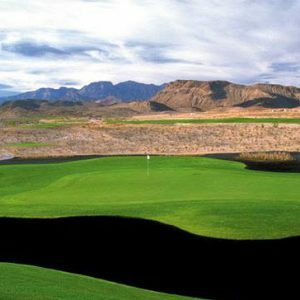 At BearsBestGetaway.com you will find Las Vegas golf stay and play vacation packages for Bear’s Best with The Orleans and Treasure Island. 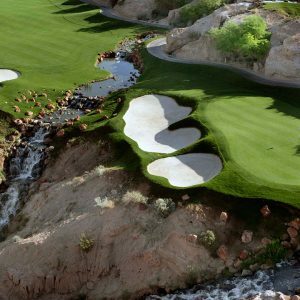 Wolf Creek Vacations offers packages for Top 100 course, Wolf Creek plus other Mesquite golf courses in conjunction with the Eureka Hotel Casino. Wolf Creek Golf Club is fantasy golf come to life. Mesquite is 77 miles north of Las Vegas. 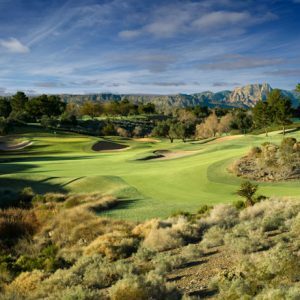 Packages include golf at the PGA Tour’s TPC Las Vegas plus rooms at the award-winning JW Marriott. Other hotels including Red Rock Resort are also available. 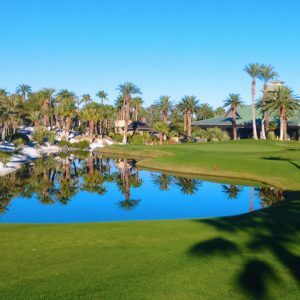 Official PGATOUR.com Vacation packages are also available through this official website and course. TPC Las Vegas is owned and operated by the PGA TOUR. This website is operated by Walters Golf and offers various packages at hotels and Bali Hai and Royal Links. 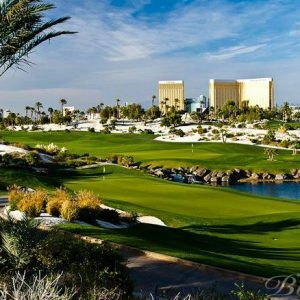 Here you will find Las Vegas stay and play vacation packages for this Jack Nicklaus course and such hotels as the Cosmopolitan, Treasure Island, Golden Nugget in addition to information for Mesquite golf packages with the Casa Blanca and Eureka Casino Resort. Caesars Entertainment owns and operates both the beautiful Cascata and Rio Secco courses, both designed by Rees Jones. 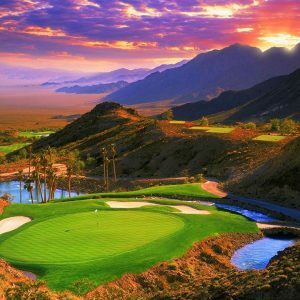 You can pair your golf at these courses with stays at such Caesars properties as Caesars Palace, Rio All-Suites Casino Resort, The Cromwell, Harrah’s Las Vegas, Paris Las Vegas, and the Flamingo, Bally’s Las Vegas, among others.